Minimum 6 months. This off street car space is located in a security building, entry via swipe card. 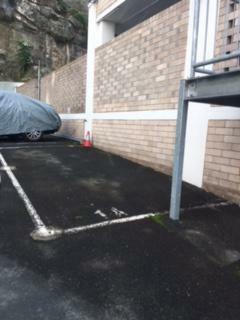 This undercover parking space is located in Elizabeth bay and available to lease.